Posted July 27th, 2017 by Jessica Garcia & filed under Travel Tips. Packing for a vacation is fun, exciting, and sometimes hard. You want to bring the right amount of stuff without over packing, but how do you know what you will need and what to leave home? 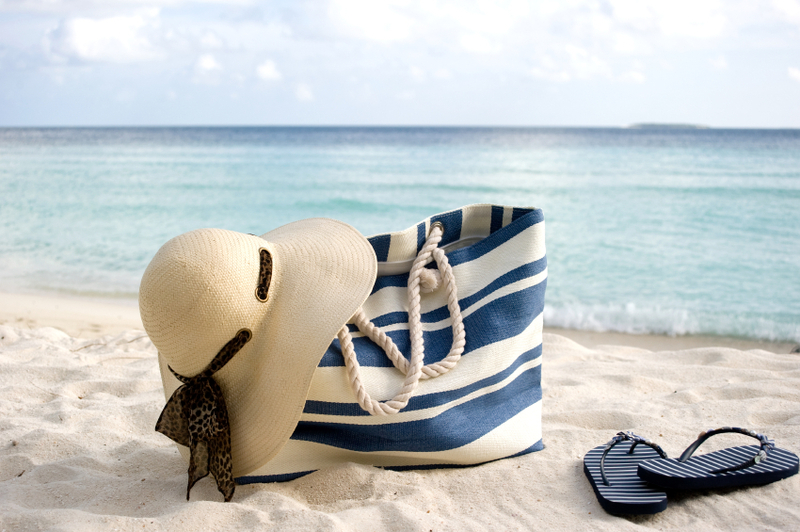 Let us show you exactly what you should pack for your you stay at an all inclusive resort. 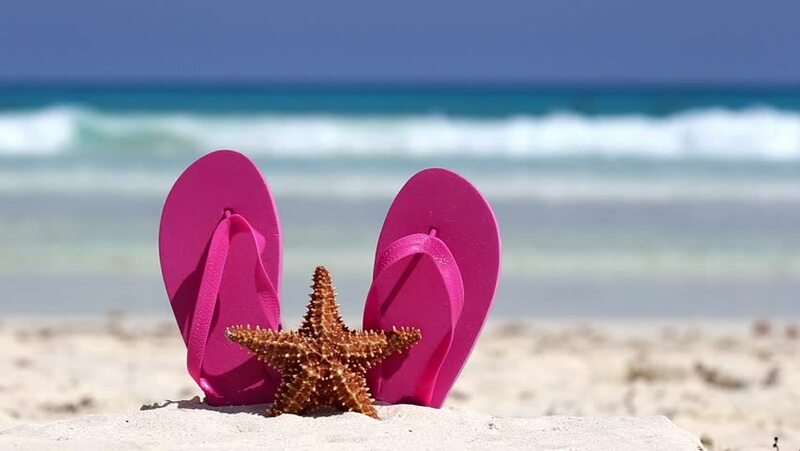 We know you are probably going to bring sandals, you are going to Cancun after all! But, you might not be thinking about bringing a cheap pair for the pool or beach. Instead of ruining your nice ones with water or sand, bring 1 cheap pair to tote around in your bag. This way your feet will stay protected and you wont have to worry about ruining your nice strappy sandals (for women) or those leather woven sandals (for men). You might have guessed this was coming next. Beach bags are great because they can withstand all sorts of weather and can hold anything you could possibly want or need. We recommend bringing something durable, but that will also breathe, or dry quickly. And don’t forget size! You will want something big enough to hold your sunscreen, shoes, and any other essentials you will want to bring.Note: Don’t worry about packing towels, our resorts provides them for you. This will be a huge space saver for you in your luggage. Cancun is hot, and we mean hot. Sunscreen and sunglasses are great and should almost always be worn, but take that extra step to protect yourself, stay cooler all day long, and look good while doing it by wearing a hat. We know you may not have room for a hat in your bag so we suggest you start your vacation early and wear it on the plain while sipping on a cocktail. Even though Cancun is hot there is always a great breeze from the ocean. 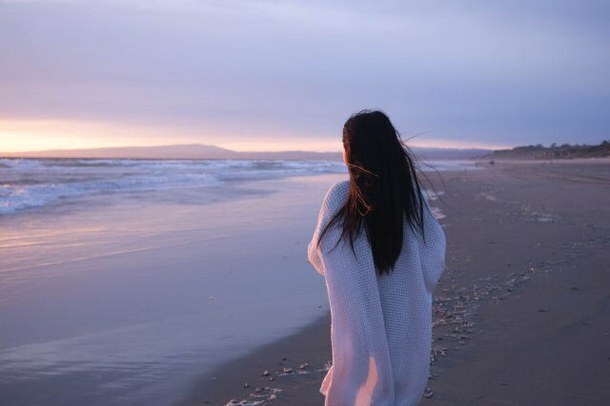 It is smart to bring 1 light jacket incase you decide to have a walk on the beach after dinner or if the weather decides to change on you last minute. We promise you won’t be sorry you brought it. Now that you have the essentials and know exactly what to bring it’s time to start planning your Cancun vacation. Book now!